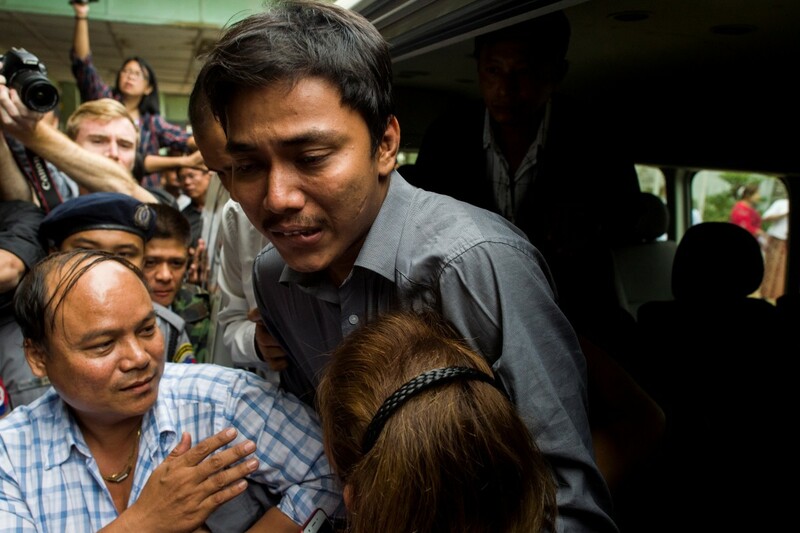 Kyaw Soe Oo, a journalist for the Reuters newswire, hugs his sister upon his arrival at a court in Yangon on December 27th, 2017. Reuters journalists Wa Lone and Kyaw Soe Oo appeared before a court in Myanmar last week, accused of violating the country&apos;s Official Secrets Act, an archaic British colonial-era statute. If convicted, they face up to 14 years in prison. Both men had been active in the months prior to their December 12th arrest, reporting on developments in Myanmar&apos;s Rakhine State, where the military has waged a brutal crackdown since late August, which has driven more than 650,000 Rohingya Muslims over the border into Bangladesh and which the United Nations has characterized as "a textbook example of ethnic cleansing." More than anything else, the case against the reporters highlights the growing threats faced by journalists in Myanmar—while the wider domestic reactions to the Rohingya crisis they were reporting on have revealed fundamental weaknesses in Myanmar&apos;s overall media landscape. Myanmar is less than a decade removed from some of the harshest media restrictions in the world. Under the military junta that formally ruled the country until 2011, the press faced draconian censorship, and information available to the outside world was scarce. Journalists were routinely among the thousands of political prisoners crowding the country&apos;s jails. But since Myanmar began its transition to quasi-civilian rule in 2011, the media environment has opened up—and dramatically so. Harsh pre-publication censorship requirements were abolished in 2012, and subsequent policy changes—including allowing for privately owned daily newspapers for the first time since the 1960s—gradually expanded space in the former hermit state for local and international reporters. 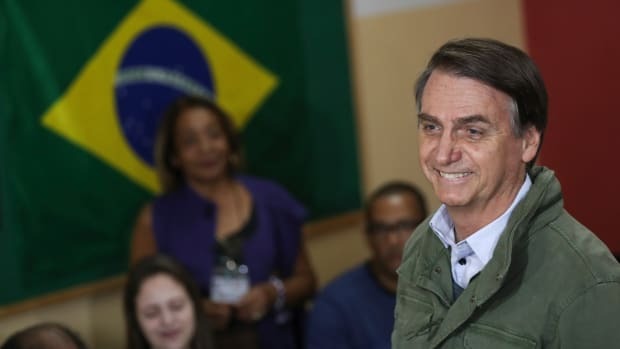 After the longtime opposition party, the National League for Democracy, assumed power in 2016, many hoped that the environment would improve further. But the new government has disappointed press freedom advocates, in large part by failing to undertake important legislative revisions. Last year, the Parliament declined to repeal one particularly problematic online defamation statute: Section 66(d) of the Telecommunications Law. The use of this provision has spiked since the NLD came to power, resulting in at least 95 complaints filed (compared to 11 under the previous government), primarily against journalists and other individuals posting online content critical of government or military officials. Meanwhile, the jailing of journalists has continued; Wa Lone and Kyaw Soe Oo were only the latest. In June, three journalists reporting from a conflict zone in Shan State, in the country&apos;s east, were arrested and subsequently charged under the Unlawful Associations Act, another British colonial relic. (They were ultimately released in September, though only after sustained international outcry.) In October, two foreign journalists and their interpreter and driver were jailed for two months for attempting to fly a drone near the nation&apos;s Parliament. In most cases, those arrested have run afoul of the still-powerful Myanmar military, which operates independently from the elected government, demonstrating that there are still red lines for what is inadmissible to cover. But while the arrests have captured the headlines, they&apos;re only part of the story. The problem with Myanmar&apos;s media landscape runs deeper, and the recent damage has been much wider, particularly in the wake of the crackdown in Rakhine State. 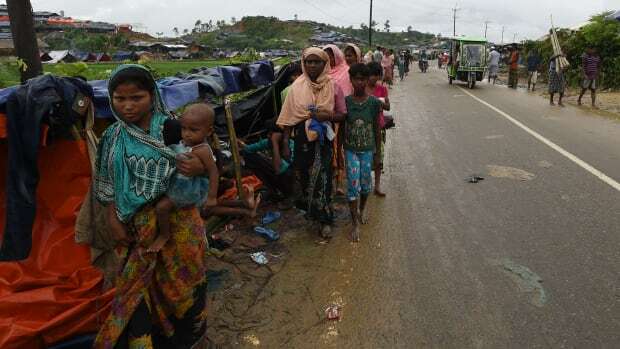 The crisis there has turned public opinion against press reporting on the situation, especially from the international media, which many see as biased toward the Rohingya. As the military has denied wrongdoing in its operations, the NLD government, which notably does not have power over the country&apos;s security forces, has backed them up, labeling credible reports of atrocities against Rohingya as "fake news." Foreign media has been largely barred from visiting northern Rakhine State, and local journalists who&apos;ve gained independent access have reported at considerable personal risk. Within this environment, the prosecution of the Reuters journalists—among the few who were keeping the world informed on the situation from inside Myanmar—sends a particularly chilling message to others covering these events, and contributes to increasingly prevalent self-censorship. But the motivations behind this self-censorship are more complex and not always rooted in outright intimidation. 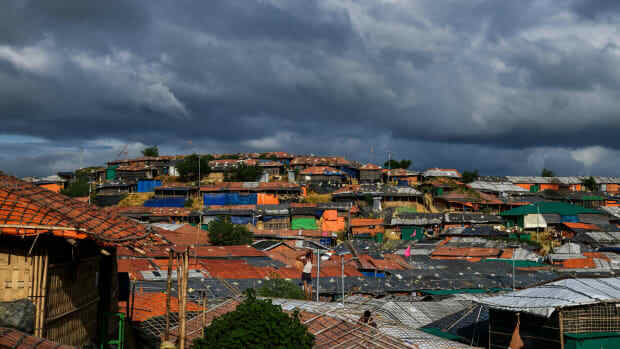 Given the general antipathy toward Rohingya among the wider population, a number of local outlets have taken to willingly limiting their coverage or working to bring it in line with government narratives. In many cases, they have simply regurgitated government propaganda. 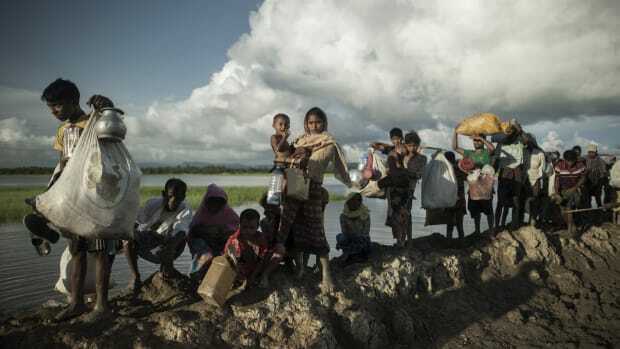 Most have preferred to use the pejorative term "Bengali" in reference to Rohingya, implying that they&apos;re illegal immigrants from Bangladesh, and some have joined the chorus criticizing their international counterparts as biased. In 2016, a prominent English-language daily, The Myanmar Times, fired one of its reporters after she published an article discussing sexual violence committed by security forces against Rohingya. 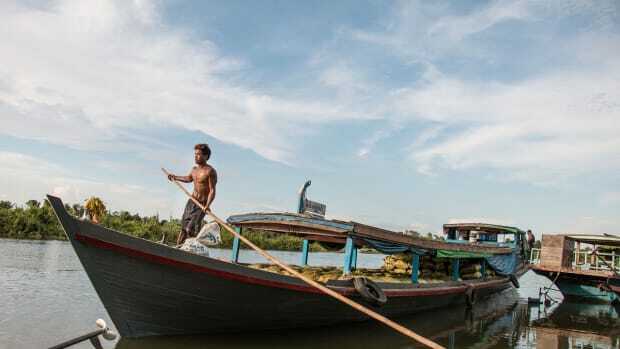 The paper&apos;s quality has also declined precipitously in the past two years, under new management that has worked to limit coverage of the situation in Rakhine State. Even publications that were once champions in the struggle for democracy and press freedom in Myanmar have received criticism for towing the government—and military—line. Perhaps most notably, The Irrawaddy, a news website founded by exiled reporters, took to inserting the term "self-identifying" before each mention of "Rohingya" in the heat of the crisis, in an apparent effort to impugn the legitimacy of the ethnic designation. On Monday, Myanmar appointed a new deputy information minister, Aung Hla Tun—himself a former Reuters correspondent—who&apos;s been particularly critical of international coverage in the wake of the crisis and who previously declared that, "the greatest responsibility of media today in Myanmar is safeguarding our national image." That&apos;s unfortunately a sentiment that many in Myanmar may share, reflecting the corrosive and lasting impacts of authoritarian rule. It&apos;s also one seemingly at odds with the important work being carried out by Aung Hla Tun&apos;s now-detained successors at Reuters. Myanmar&apos;s media environment still has a long way to go, but the threats to its future come as much from within the sector itself as from outside of it. The propensity of local journalists to parrot the official line, particularly in relation to Rakhine State, is the result of a combination of factors, including access restrictions and intimidation, but also the internalization of wider public sentiment and an unresolved debate about the role of the press. It&apos;s imperative that Wa Lone and Kyaw Soe Oo are released and that the mounting threats against the many dedicated journalists like them in Myanmar are removed. 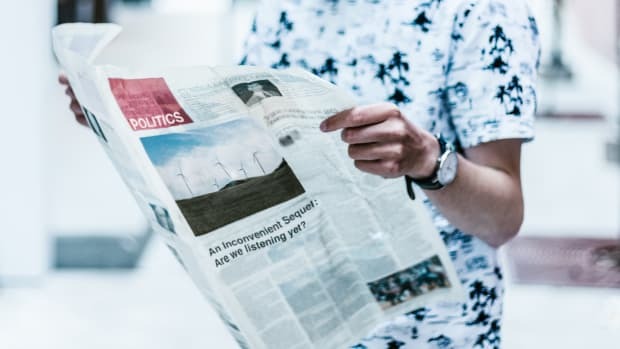 Ultimately, however, strengthening the media landscape will also require the promotion of more honest, critical reporting on difficult issues. A year-long investigation into the multi-million-dollar charcoal market and how it moves from the villages of Myanmar into Chinese smelters.